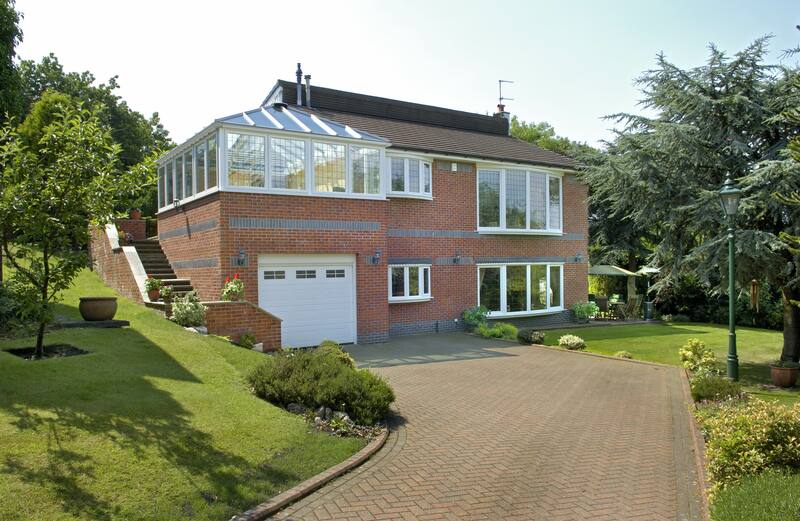 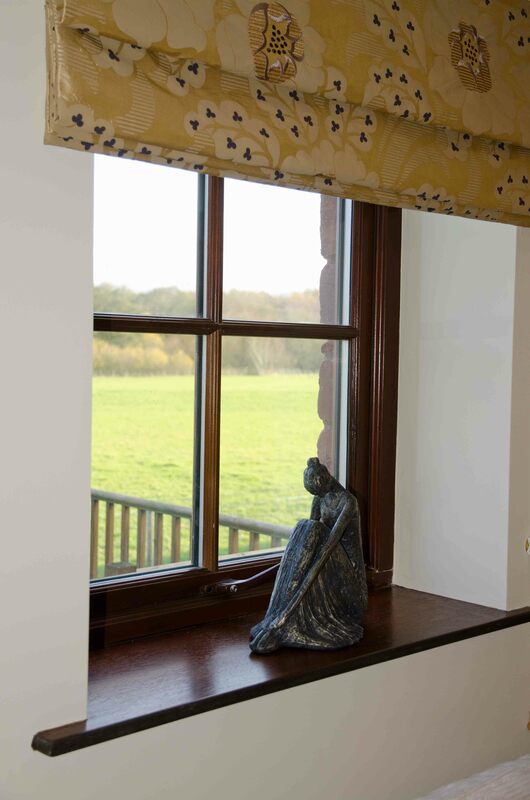 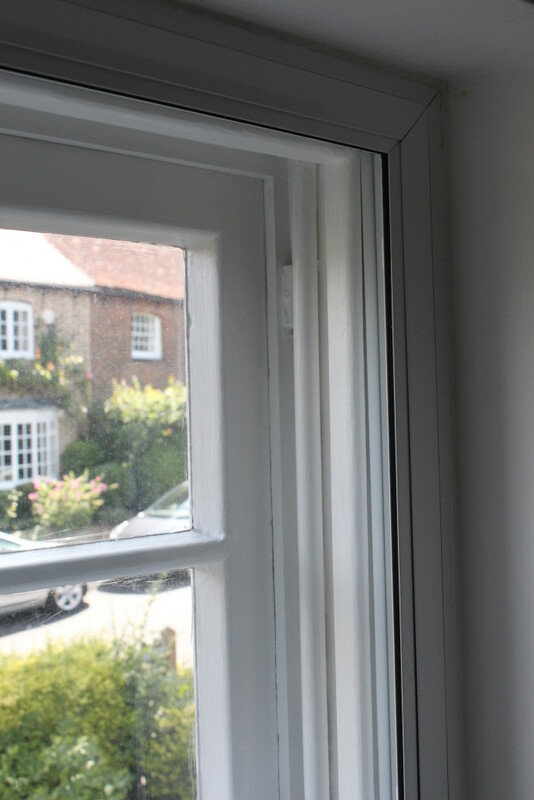 Our aluminium secondary glazing will make your property quieter and warmer when you need it most. 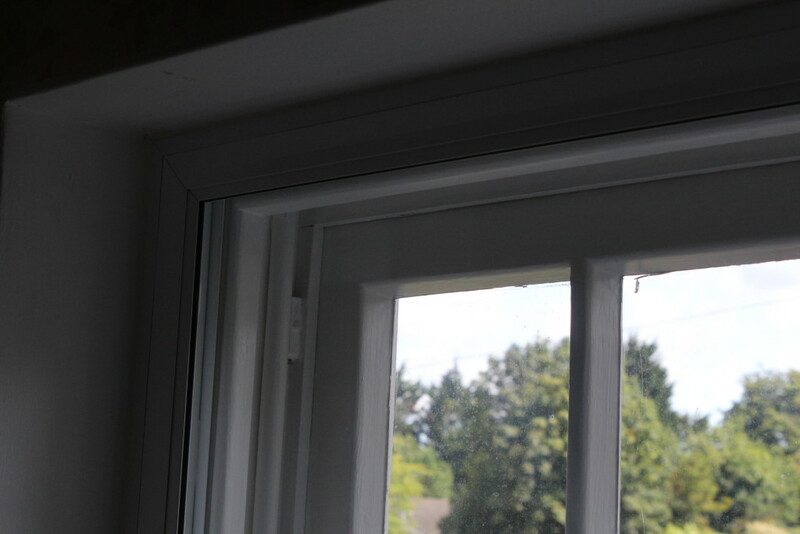 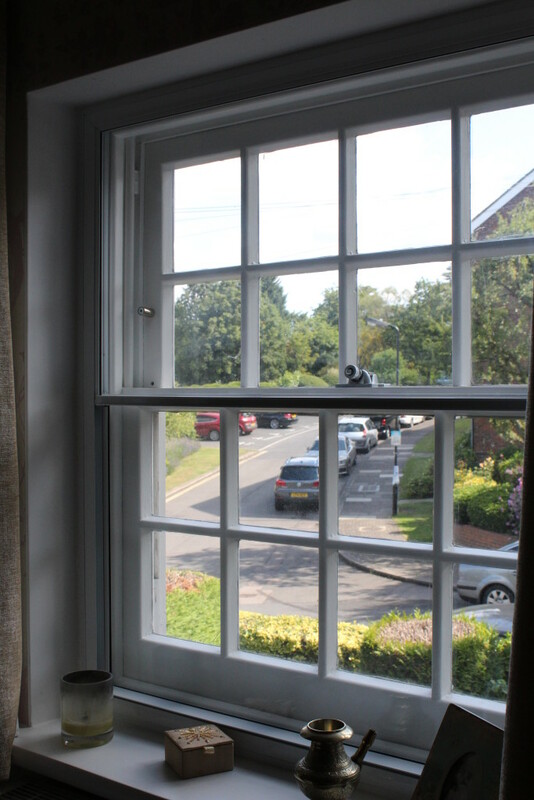 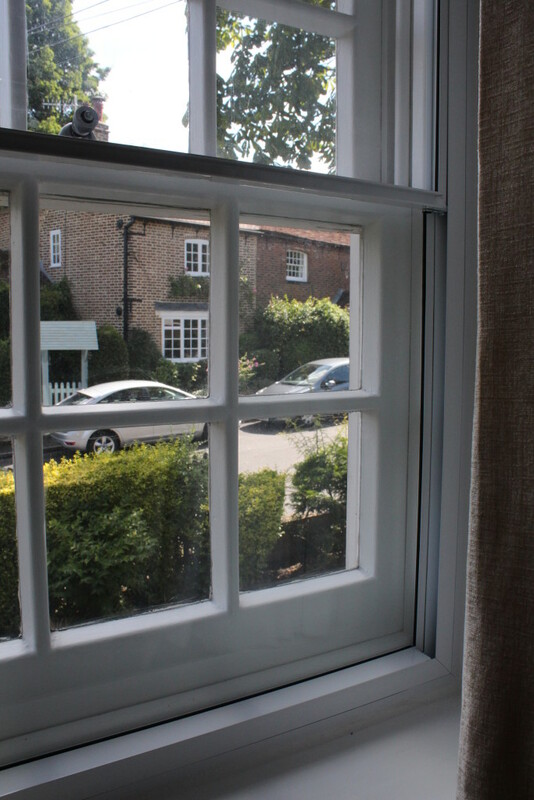 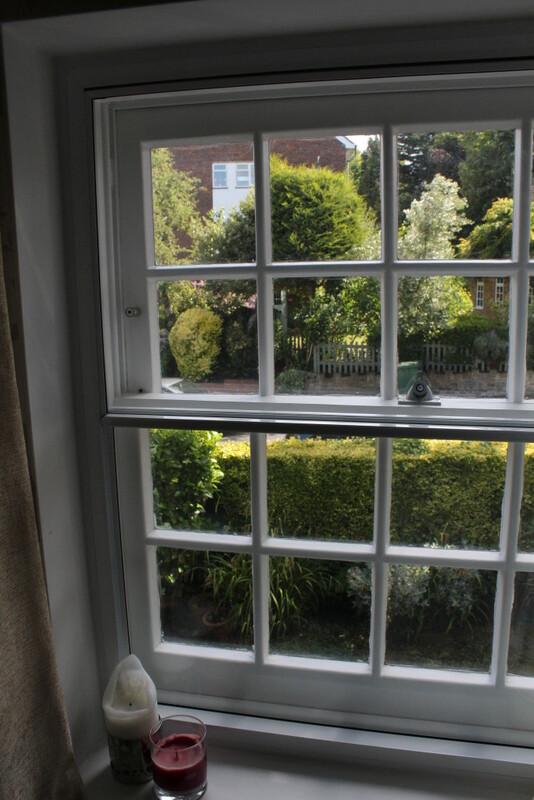 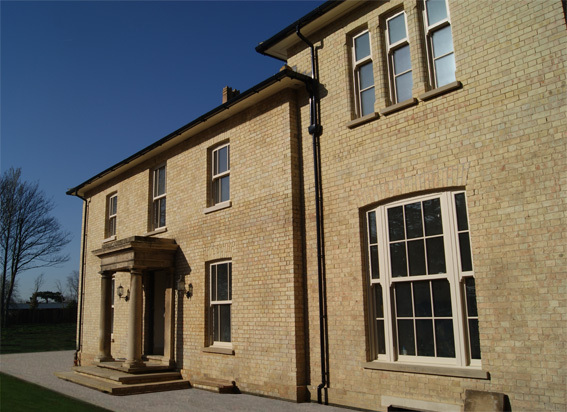 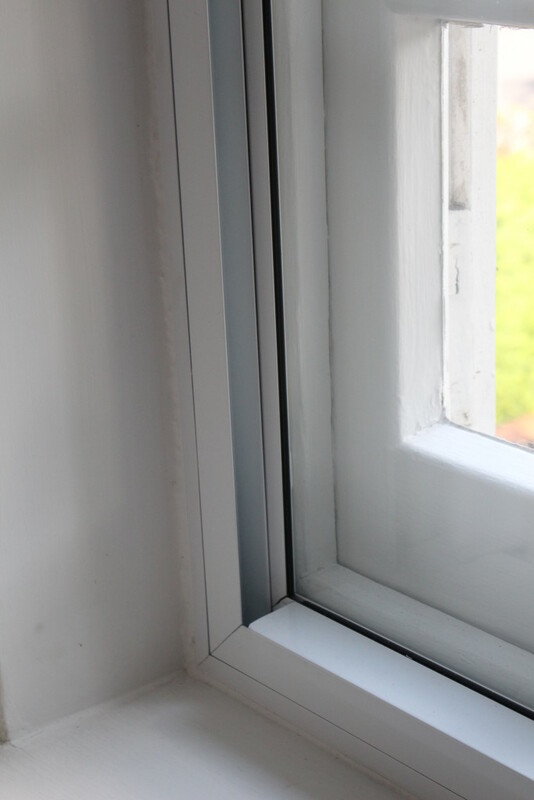 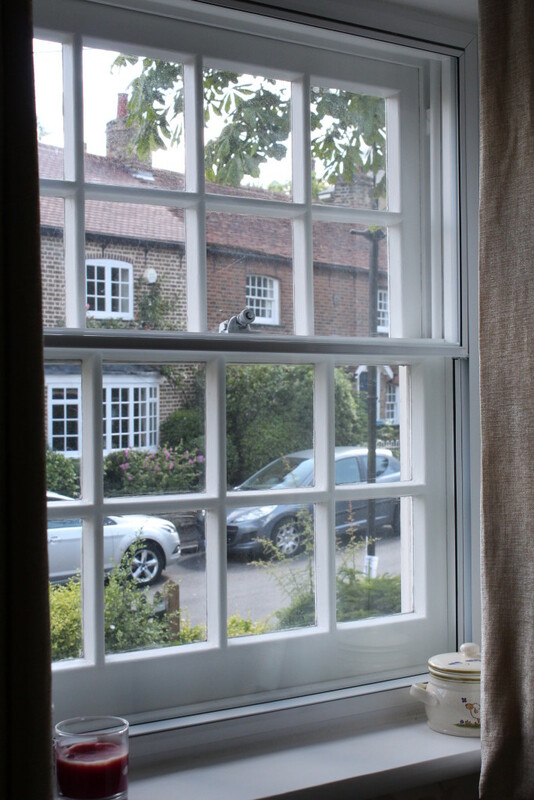 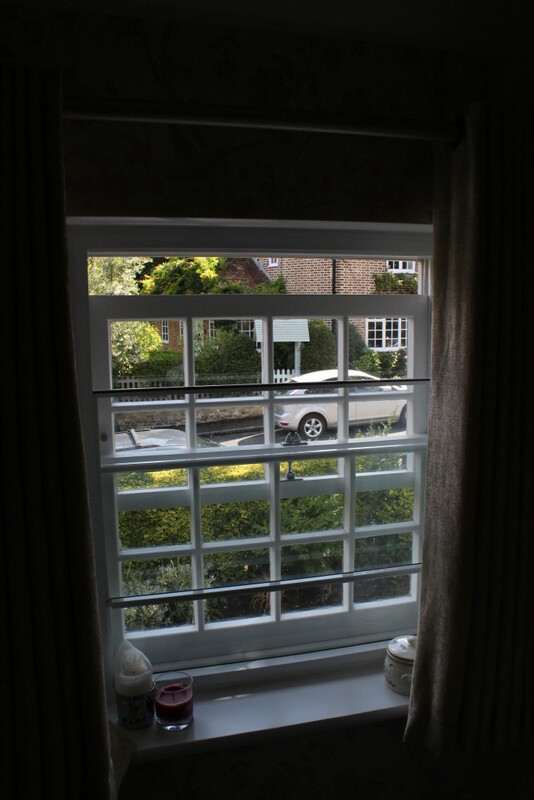 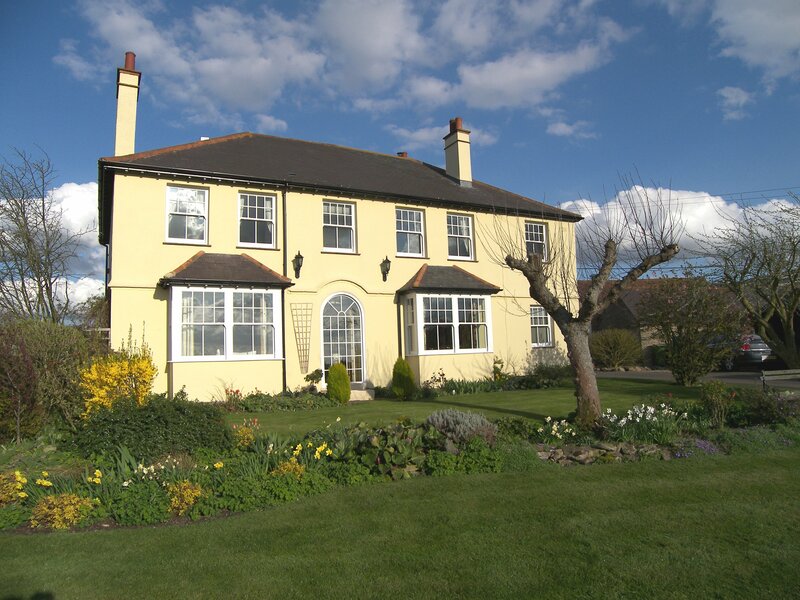 The new sliding sash option with a ‘tilt’ function is a massive improvement over standard secondary glazing as it solves one of its biggest drawbacks – how to keep the glass clean. 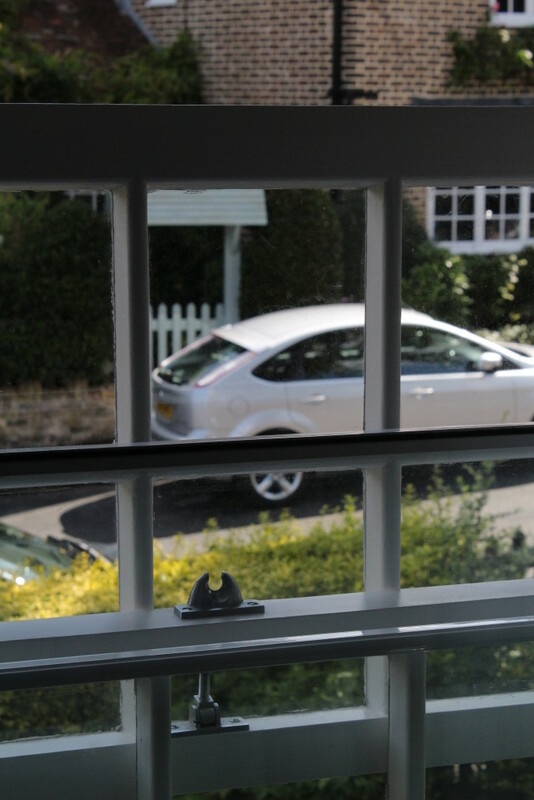 The aluminium structure comes as standard in white but can be made to any colour you want – that could be a RAL colour (RAL is the European colour reference system) or even match to a sample you have!